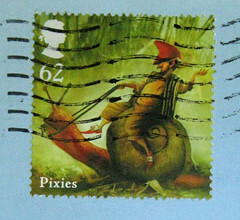 Behold - my 500th registered postcard via Postcrossing! 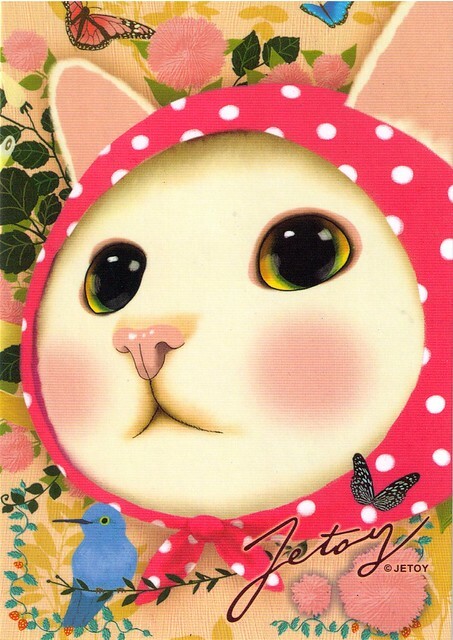 This is a Jetoy cat postcard, US-1268197 to Finland. #10 is Sirpa! Sirpa has some really great luck, because she's won one of my giveaways before - way to go, Sirpa! ...it did! Kanerva was the first of the seven, so she is the winner of the extra 2-postcard lucky guess giveaway. Messages are off to Kanerva and Sirpa (is Finland a really lucky country? Both these gals are from Finland!) to let me know their choices for which postcards they want. Thanks to everyone for entering, and for your congrats on my 500th postcard milestone! I'm pretty excited about it. Now, I wonder when I will have received 500 postcards? Right now I've only received 484. Congratulations to the winners. I looove the card! Congratulations to the winners! That card is a delight too! Congrats Winners and Oh my goodness i LOVE LOVE LOVE that Card! Hi there! Such a coincidence. My guess was Finland too. Can't believe I actually got it right. Congratulations to both the winners!! :) Do you mind mailing me your address? I can send you a card from Malaysia. Congrats to the winners. It's both fitting & funny that the winners are from Finland. And that card is fantabulous! HA! Cindy, I meant that while I'd sent 500, I'd not received quite that number. But I hear you. Thanks for the dose of perspective.